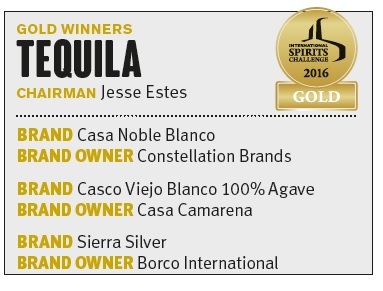 Tequila entries might have been down but debates raged among the judges. However, they were at least able to put differing opinions aside and award three gold medals. 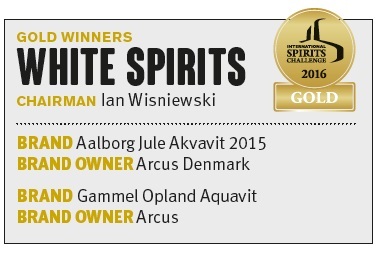 The white spirits category has had another stonking year, with a 17% rise in entries. Wiszniewski and his team awarded two golds in this category. Categories don’t come as diverse as liqueurs – two words: beer liqueur. It may be diverse, but it’s also booming as a 5% rise on last year took the number of entrants to 144. Liqueurs welcomed a new chairman, Gérard Chaussée, and a new panel this year. 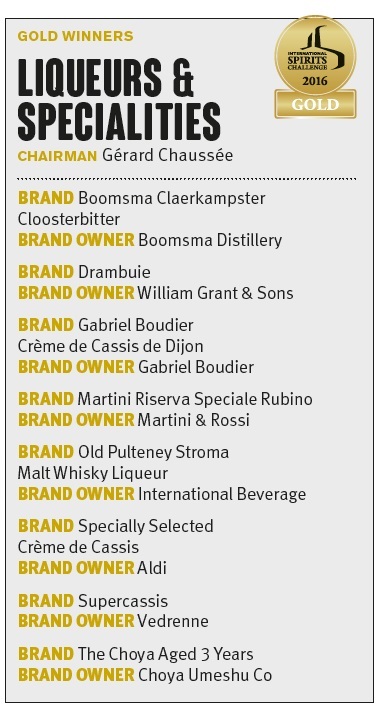 And comprehensive it was, with 13 gold medals awarded in the vodka category alone. The gin renaissance has well and truly reached the International Spirits Challenge. For the first time, gin tastings took place over two days. 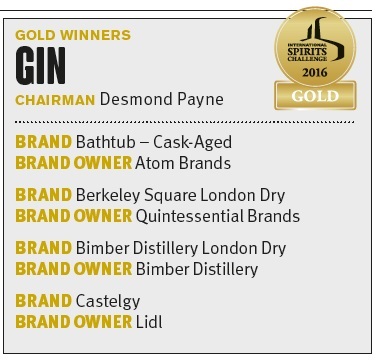 Seven judges took on the task of tasting 149 gins – a 31% increase on last year – led by Beefeater master distiller Desmond Payne. There was a significant increase in entries into the Old Tom, Barrel Aged and Flavoured Gin categories. Joining Payne were: Will Lowe, Cambridge Distillery master distiller; Joanne Moore, master distiller at Quintessential Brands’ G&J Distillers; Bernard Filliers of Filliers Distillery; Anne Jones, category manager at Waitrose; Charles Maxwell, director at Thames Distillers; and Lesley Gracie, Hendrick’s master distiller. 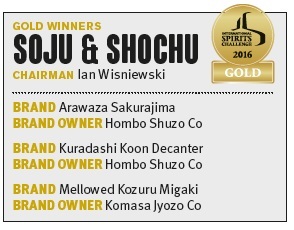 There was a significant increase in entries into the soju and shochu category, and three gold medals were awarded.